RAW opened with Kane talking to the Authority on the phone. Triple H and Stephanie McMahon can't make it to RAW, so Kane is put in charge of running the show. He books Kane vs. Seth Rollins in a Lumberjack match for the show. Dean Ambrose kicks off the show and welcomes us to RAW. Randy Orton comes out and reveals that he'll be teaming with Ambrose to face Luke Harper and Braun Strowman at Hell in a Cell. The New Day come out and brag about what they did last week. John Cena comes out and talks about his history with the Chicago fans. He kicks off the US Open Challenge and Dolph Ziggler comes out. Backstage, Kane continued to talk to the Authority, who were still having travel issues. Backstage, Triple H and Stephanie McMahon call Kane to tell him that they're headed to the arena. - After the match, Summer Rae took the microphone and called Rusev out on his engagement to Lana before dumping him. Meanwhile, the Authority finds out about the main event match Kane booked earlier. Triple H orders Kane to not take part in the match. Seth Rollins is talking to Big Show backstage when Kane approaches him, informing him that he is not allowed to participate in the main event. Kane says he will find a replacement for him. 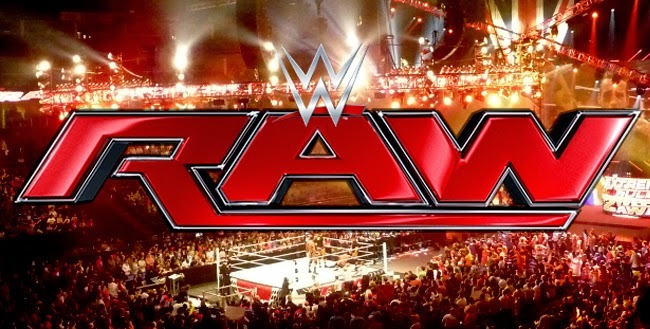 What did you think of this week's RAW? Let us know in the comments!